Bavarian Inn in Frankenmuth, Michigan is one of my favorite places to visit! 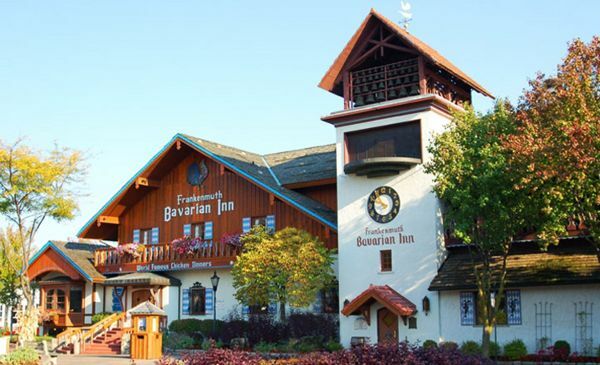 Whether you are looking for a quick getaway for just a few hours or something overnight, you’ll find the Bavarian Inn is the perfect destination in Frankenmuth, Michigan. I love the quaint feel as you take a step back in time at the Bavarian Inn in Frankenmuth, Michigan. The food is amazing and I just love all of the little shops and overall feel of this place whenever I have visited. I’m thrilled to share these exclusive offers just for Saving Dollars and Sense Readers!! Celebrating 125 years of service in 2013, the Bavarian Inn Restaurant has become a Michigan landmark. Generations of diners, lodgers and tourists from around the globe have discovered true Bavarian hospitality thanks to Dorothy and her late husband William “Tiny” Zehnder. Guests experience the old-world European charm of the Bavarian Inn – whether it’s the famous chicken dinners, fresh baked goods or Michigan’s greatest selection of German beer. Bavarian Inn also prides itself on being one of the top consumers of Pure Michigan agricultural products. Nestled within a backdrop of authentic German architecture, a variety of shops and other fun activities, a trip to Frankenmuth would not be complete without a visit to the Bavarian Inn Restaurant. MY READERS RECEIVE AN EXCLUSIVE COUPON for Bavarian Inn Restaurant – HALF Off at the Bavarian Inn Restaurant! largest Indoor Water Park Hotels. The Lodge has 360 European-themed guest rooms, including whirlpool and family suites, an adult-only pool, two gift shops, two lounges and two restaurants — all under one roof. 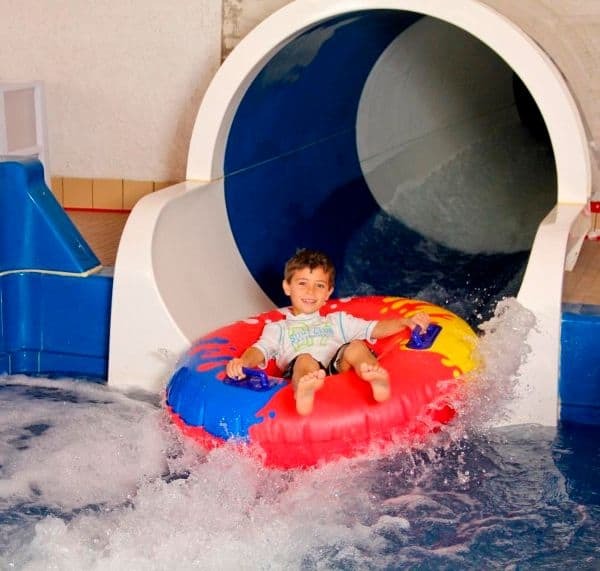 The Lodge’s expansive 35,000 square feet Family Fun Center houses two dramatic water slides, three pools and two whirlpools, over 160 video and redemption games, a two-story children’s play village and Willy’s Kingdom indoor mini-golf course. Guests can also enjoy live, year-round, nightly entertainment and test their own musical skills during weekend family karaoke. In 30 years of business, the Bavarian Inn Lodge has been an important destination for travelers, evidenced by the 1.25 million room-nights that have been booked there since its opening, along with its top rating on TripAdvisor.